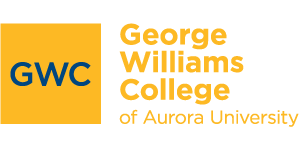 The Doctor of Social Work (DSW) program at George Williams College is one of only a handful of clinical doctoral programs in the country. GWC offers an innovative program for clinical social workers who desire to advance in their clinical careers as well as those who would like to teach advanced clinical theory and practice content in any type of undergraduate or graduate program. On campus courses meet during extended weekends throughout the year. Lodging is also available on campus during residency. Throughout the DSW program students will develop and foster meaningful relationships with their peers and faculty. Students develop lifelong relationships with colleagues, mentors, and experts in the field. We offer the DSW program on a part-time basis with courses on the weekends on the Aurora campus. Most students complete the program within five years. You will complete a clinical preceptorship of eight hours per week, including one hour of weekly consultation, beginning in the spring semester of your first year in the program and running for four consecutive semesters. You will also concurrently complete a four-course clinical seminar sequence. With the approval of the Chair of the DSW program, you may be able to use your current place of employment for the preceptorship. At the end of the four-course sequence, you will develop an initial preceptorship paper that presents a clinical case. You will demonstrate mastery of a particular clinical theory and its application in clinical practice through an oral presentation to the clinical oral committee. After completing the first two years of coursework, you will need to pass a written comprehensive exam on that material. You will then be accepted into doctoral candidacy and may begin your research course sequence and progress toward your dissertation. 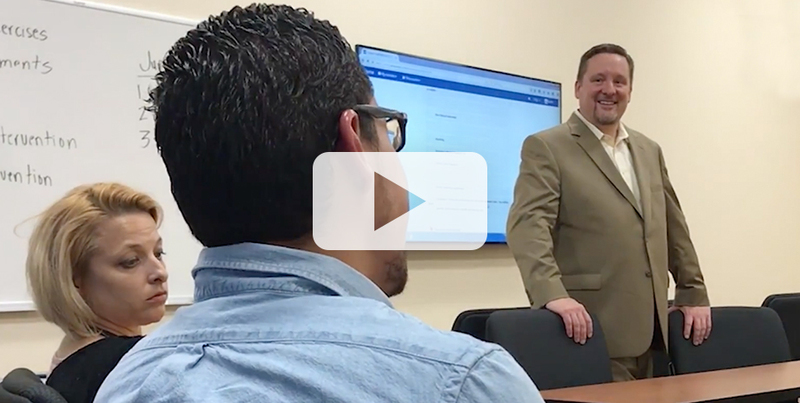 The dissertation process includes successfully completing the four-course research sequence, developing a successful clinical dissertation proposal, securing university Institutional Review Board approval, gathering and analyzing data, and defending the completed clinical dissertation. For more information, see Dissertation Process . Complete program details and additional information are available in the DSW Student Handbook.